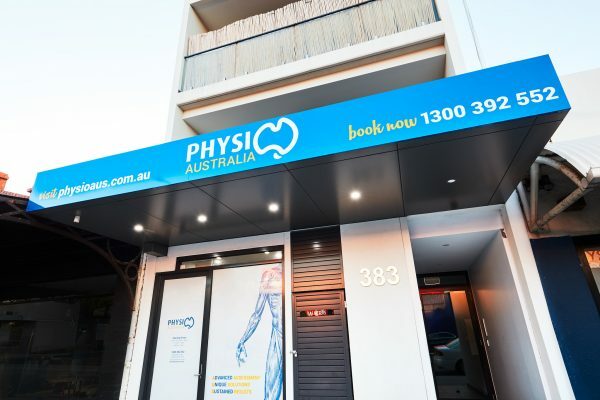 Opening a new clinic or health & wellness centre? 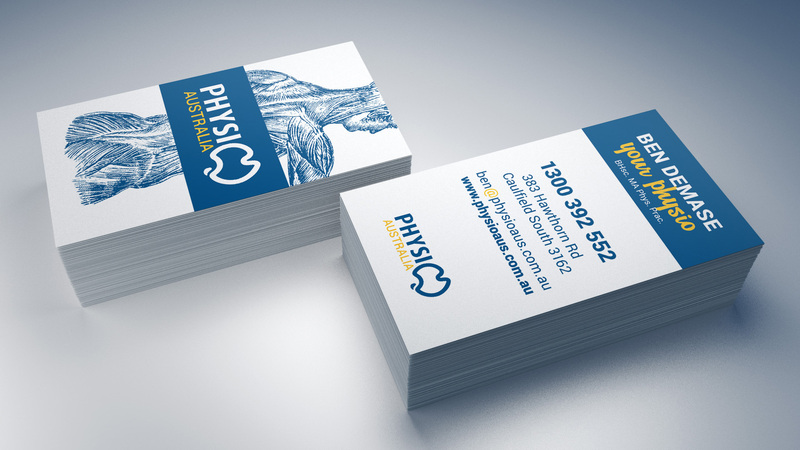 Recent Work: Clinic branding for Physio Australia. 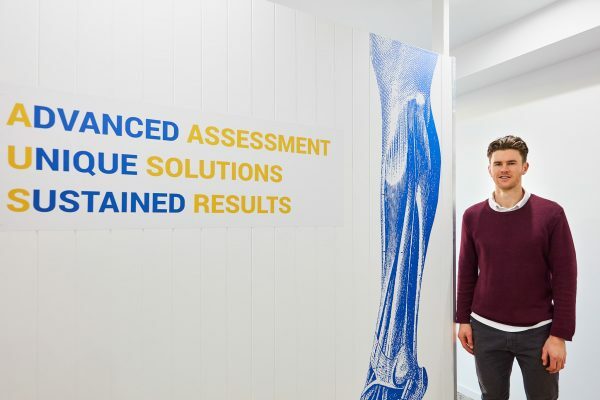 Our team is passionate about helping health care practitioners like you focus on what you do best – delivering the best care for your patients. 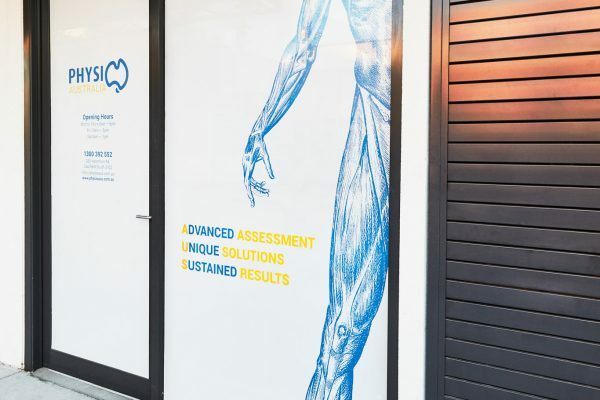 If you’re opening a new clinic, we’ll help you set the foundation for clinic success with our done-for-you branding and marketing packages so you can hit the ground running from day one. Quickly set up your premises, establish your brand and grow your clinic with customised campaigns that will expand brand awareness, bring in more patients and increase revenue. Your brand is your business. 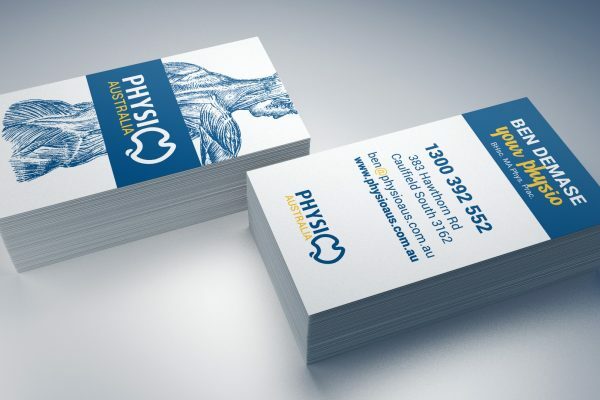 We help you define your brand vision; create a unique brand identity and brand experience that will resonate with your patients on a deep level. We help you promote your website, products and expertise to extend the reach o your practice, build your online profile and establish authority and trust. 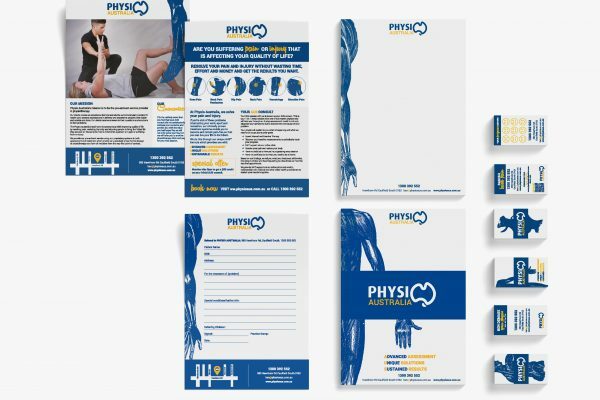 We help you look professional, advertise your clinic and increase brand awareness with consistent brand collateral across all touchpoints. 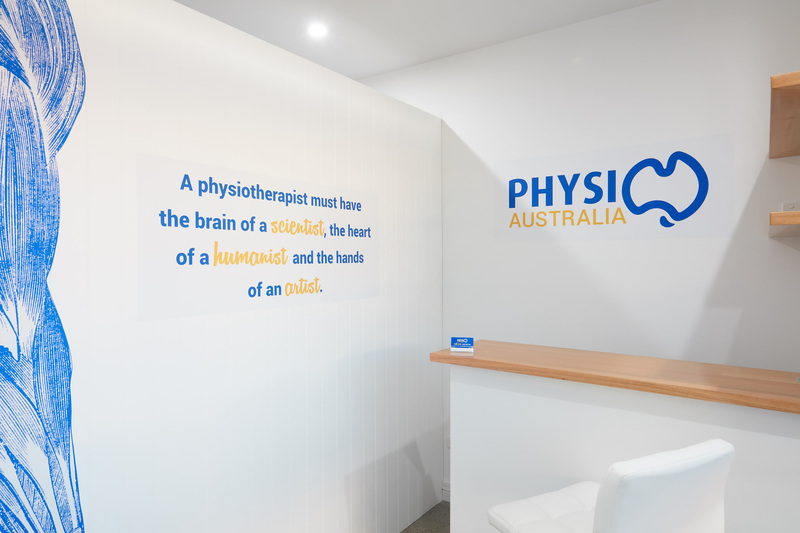 We worked with Physio Australia to deliver brand strategy, a unique clinic concept, branding and collateral as well as a digital social media campaign to attract new patients. READY TO GET YOUR CLINIC OFF THE GROUND? We are an experienced team of highly qualified specialists who thrive on delivering great results for you. 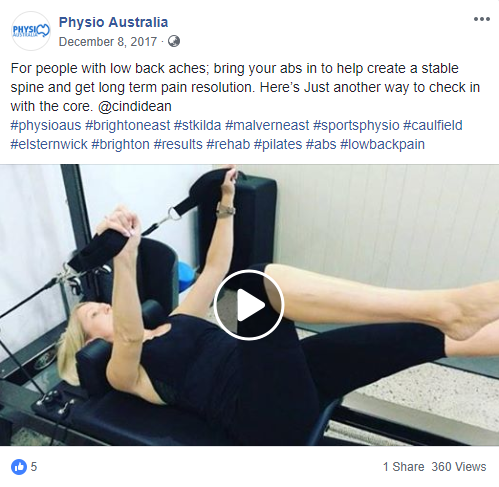 When you partner with us you get immediate access to our years of experience, a proven record of successful campaigns and an enthusiastic commitment to partner with you in branding and marketing your clinic. Maja Creative helps passionate, purpose-driven business leaders build meaningful, memorable and successful brands that positively impact that community. We specialise in brand strategy, brand identity design, and brand collateral based on effective NeuroBranding principles to transform your brand & grow your business. Digiseed provides creative, statistical and data driven digital marketing solutions to passionate, intelligent, businesses in a supportive, professional and collaborative environment helping them feel empowered, confident and taken care of to get higher rankings, build community and brand awareness and attract more of the right clients.